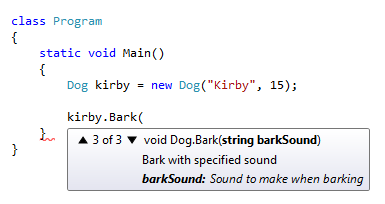 You can use XML Documentation to document the fact that a method can throw an exception. 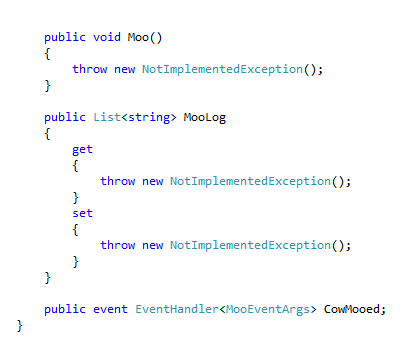 You use the Exception tag to indicate the type of exception that can be thrown. 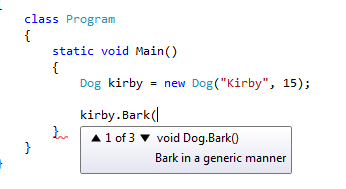 You can also provide a comment related to the exception, which will show up in an XML Documentation file that you generate. 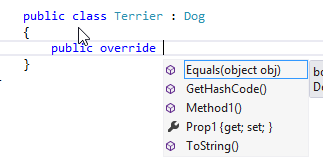 Intellisense will now include a list of the exceptions that might be thrown, when displaying the method’s name. 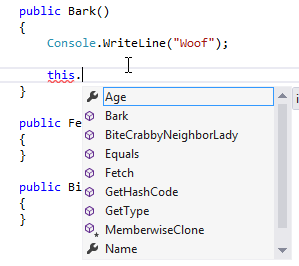 If you generate a XML Documentation file, it will also include this information.